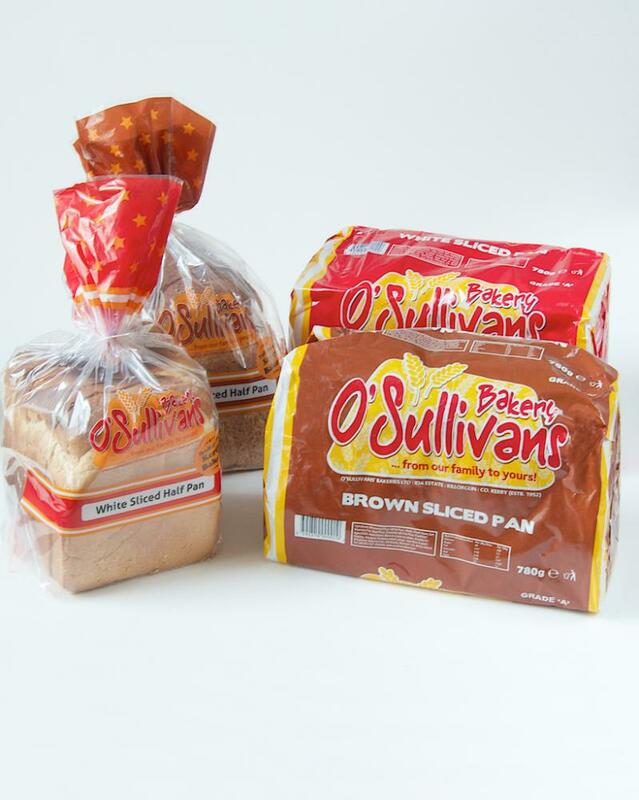 O'Sullivans Bakery offers a wide variety of products including the popular large sliced pans, half pans, small sliced, plain and toast pans. They are naturally low in fat, with just 1.5g/100g fat. 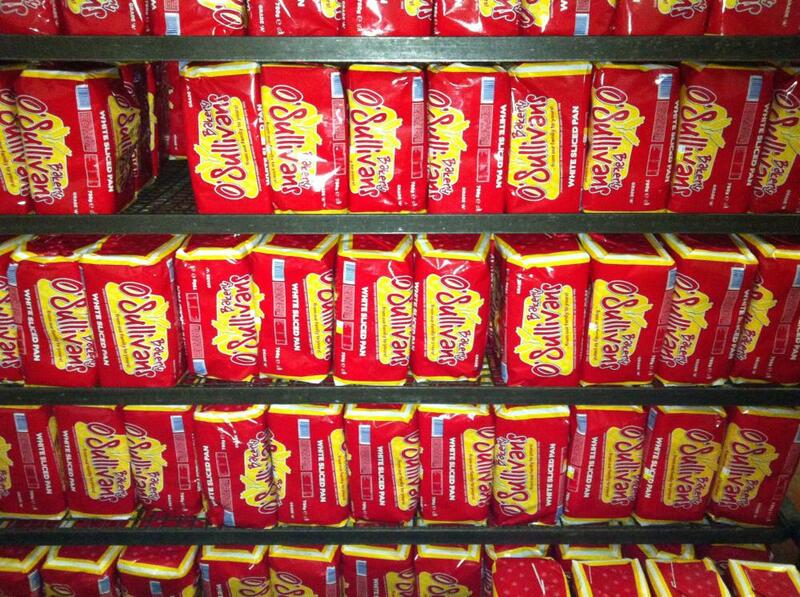 Our distinctive red wrappers are synonymonous within Killorglin and surrounding communities.